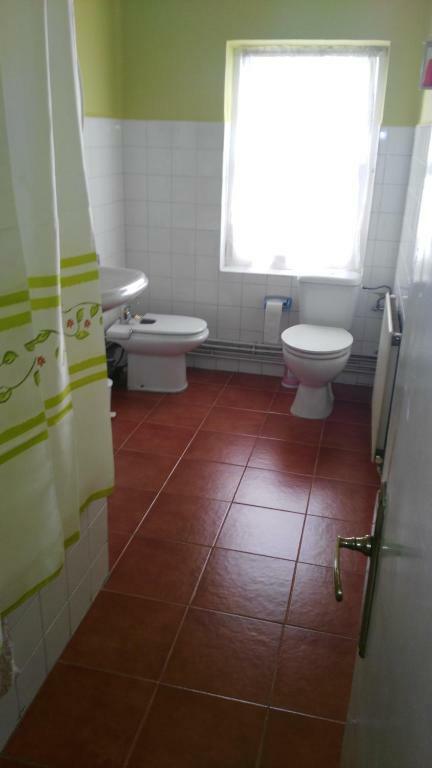 The apartment is clean and bright, with two toilets and one bath, internet is fast and the heating is great. The host sent out messages ahead to ask for our arriving time and met us when we arrived at the gate. The communication with the host was effective and helpful. The apartment is in a good location within walking distance to the cathedral, plaza mayor and the university area. The apartment was clean. L'appartement dispose de 4 chambres avec une literie bon confort.Il est très bien situé dans le centre de Salamanque. la proximité de la Plaza Mayor et du centre historique. La ubicación es fenomenal. Mejor no puede estar ubicado. Bastante limpio. Y la persona encargada es un cielo. La ubicació, fantàstica! La flexibilitat d'entrada i sortida. Очень ответственный и добродушный хозяин. Удивило ,что номер указанный на сайте ,не соответствует номеру хозяина квартиру и человек ,которому он принадлежит очень удивился. Хозяин,Фран, сам связался с нами за 2 суток до заселения , очень ответственно подошел к этому вопросу. Квартира расположена в центре города,при желании в пределах 1.5 км можно найти бесплатные парковки. Квартира старая,ощущение что попала в студенческие годы, времена комуналок и общаг. Apartamento amplio y confortable. La ubicación es privilegiada y el anfitrión muy amable. One of our best sellers in Salamanca! Located in the Salamanca City Centre of Salamanca, within a 5-minute walk of Plaza Mayor Salamanca and 0.4 miles of University of Salamanca, Junto a Plaza Mayor offers city views. 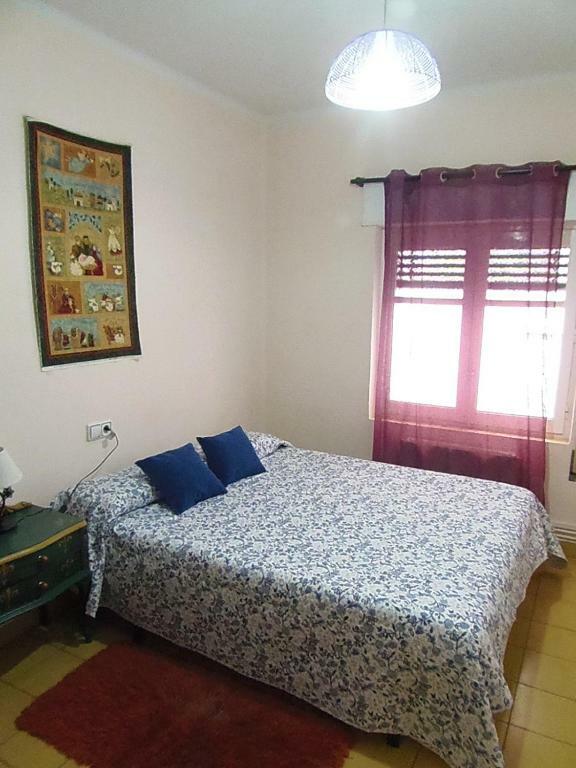 Housed in a building dating from 1960, this apartment is a 13-minute walk from Art Deco & Art Nouveau Museum and 0.7 miles from Museo Historia de la Automoción. 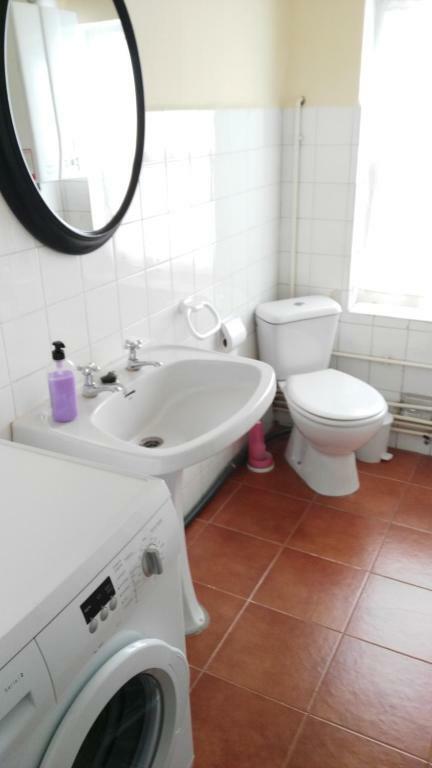 With free WiFi, this 4-bedroom apartment has a flat-screen TV and a kitchen with oven. Private parking is available at the apartment. A bicycle rental service is available at Junto a Plaza Mayor. 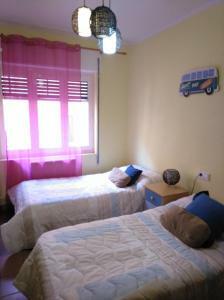 Popular points of interest near the accommodation include Amnesty International, Liceo Theatre and Torre del Clavero. 뀐 Located in the real heart of Salamanca, this property has an excellent location score of 9.5! 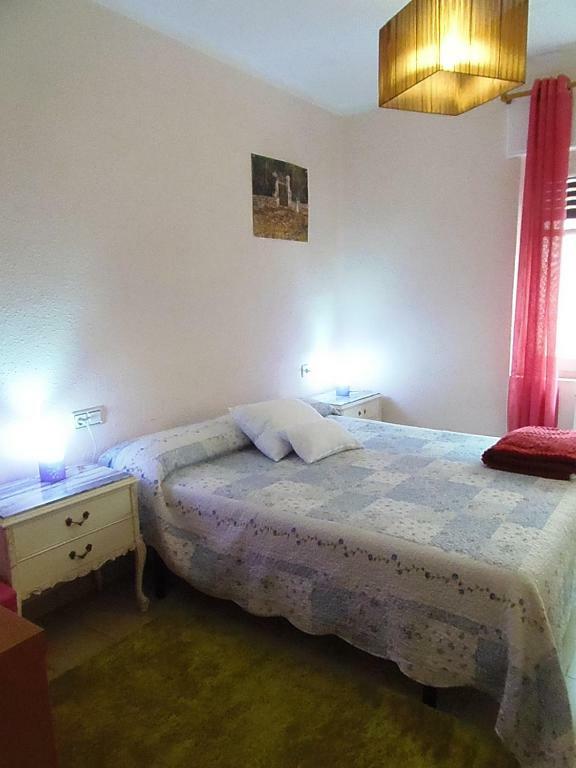 When would you like to stay at Junto a Plaza Mayor? destaca por su cercanía a la plaza mayor, por tener baño y aseo, wi fi y estar en una calle donde se pueede dejar el coche 10 minutos mientras se carga.....no hay circulación apenas,. House Rules Junto a Plaza Mayor takes special requests – add in the next step! Please note that late check-in until 16:00 is available, subject to availability. Please inform Junto a Plaza Mayor of your expected arrival time in advance. You can use the Special Requests box when booking, or contact the property directly using the contact details in your confirmation. water pressure was quite poor, making showers bad. The alley where the apartment is located was very noisy when the drunken youths gathered there and caroused until 4 am, probably due to the Halloween weekend - not the fault of the host! But families travelling with kids must be extremely cautious as there are a lot of fragile decos and devices in the apartment, and many items are themselves old and look shaky enough. The rules on the wall warn us against opening the windows, so far as I can understand Spanish, and that is probably a wise idea since it appears that they will be more easily broken than opened. The host actually charged me E100 as deposit on arrival because we were bringing a kid who was hopping around and 'is very dangerous', as my Google Translator tells me from the host's remark. On the night we arrived when I tried to draw the curtain, the wooden holder of the curtain rail suddenly broke and the whole rail fell down, luckily no one was hurt. But the host charged E10 for that. So even the grown-ups can incidentally break something there. The kid never broke a thing, but the host was trying to further fine me for a vase which he said we damaged, an accusation which is unfounded. Anyway I did not argue with the host over the safety standard of his curtain rail and got my deducted deposit back. Parking is nonexistent near the apartment. The closest parkade is a 10 minute walk. The apartment is on the third floor with no elevator, so you'll get a workout climbing the stairs with your luggage. The apartment is very old and has not been updated much. Only minimal dishes were supplied. One of the toilets sounds like a dying cat when flushed. When we arrived we had difficulty contacting the host to get access to the apartment. Once we managed to contact the host we had to wait over one hour for someone to come and let us into the apartment.